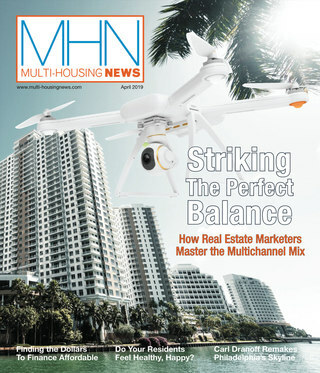 Read the articles from the latest digital issue of Multi-Housing News. Happy 2013! As we ring in the New Year, MHN’s January issue delves into the multifamily investment landscape, now that the contentious November elections are behind us. Michael Gubbins shares tips from Albanese’s disaster management plan. Another Related Group apartment development could rise at the intersection of Coral Way and South Miami Avenue, as the company recently closed on the $18.5 million purchase of a 1.29-acre mixed-use development site. Groveton Green Apartments recently held a grand opening ceremony in Owings Mills. With the presidential election over, the apartment industry faces unknowns going into 2013. Multifamily insiders zero in on the most important legislative issues to be tackled in 2013. 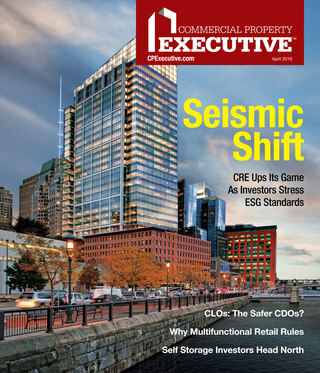 The guidelines for best-in-class leasing offices and model units are changing—are your apartment assets on board? Canada’s condo market gives way to a booming renter demographic. There is one thing that every apartment resident has in common. Every day begins and ends in the bathroom. What guidelines suit your community and residents best? The Park at Fox Trails—a 286-unit apartment community in Plano, Texas—is located on the Blue Bonnet Trail. But the most impressive on-site amenity, according to Property Manager Pam Humphries, is her team.